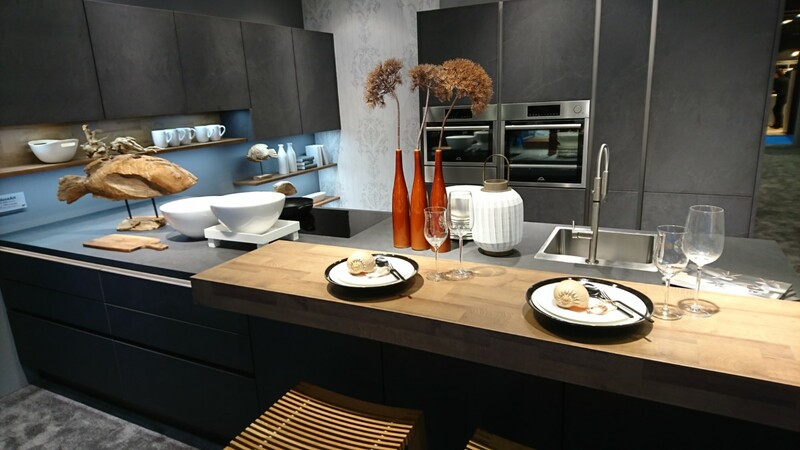 Although there are many aspects of kitchen design, I’m going to focus on the layout aspect of design in this post as this is a key area which is sometimes neglected when designing a new kitchen. We can often get over-excited and consumed with the different finishes, colours, textures and materials that go into creating epic kitchen designs, that we forget to think outside the box with what layout changes can really make the most of your kitchen area. Design – Any design they may produce will be flooded with base units and wall units in places that you wouldn’t believe they could be! Discounts – Do they offer enormous discounts? 50% off with another 25% off and a free wine cooler? ask yourself how genuine are these discounts? I tend to find that companies that employ these tactics are sales driven, although it may seem professional and good value, shop around for designs and be critical. 2. Be open and creative – This closely links to the first point. It seems that completely changing a layout for some is out of the question as the kitchen they have been operating in is what they’re used too. Over time, design flaws in a kitchens layout become the norm and as we are all proud of our homes sometimes changing this can feel daunting and not necessary! 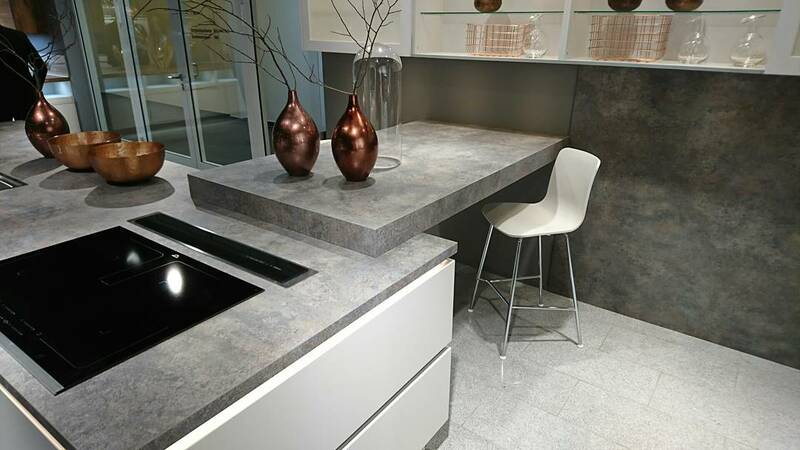 Unless its a special case, a good kitchen designer would not simply re-create the same kitchen layout you already have. 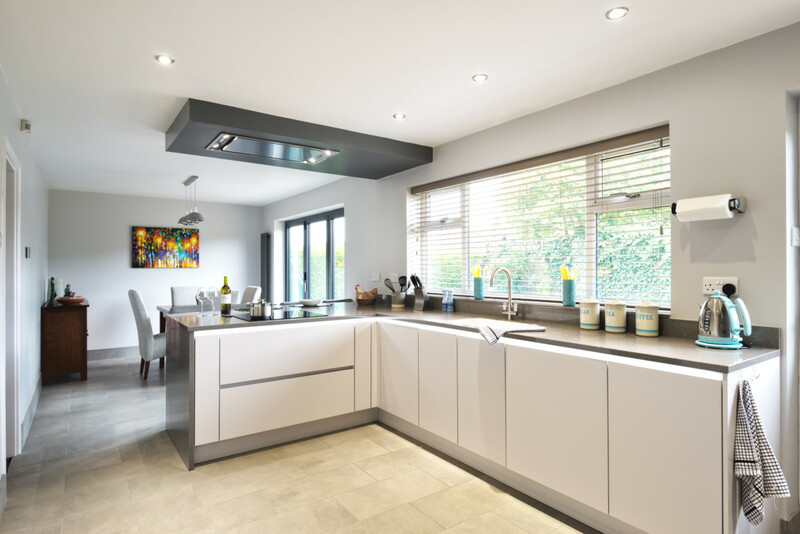 Think about how you use and operate in your current kitchen layout, be open to what a different design could allow you and find the perfect fit for you. 3. Incorporate seating into the kitchen – Kitchens are the heart of the home and time a lot of time is spent in there, if you often have people over and entertain then having a seating area integrated into the kitchen gives guests somewhere to gravitate to. Virtually every design we do we try to incorporate some seating, from a small overhanging breakfast bar to seat 2 people, to a large lower seating area that wraps round an island. Having relaxed seating like this is key and is certainly on trend, it fits in with modern living and changes the way we use kitchens for the good. 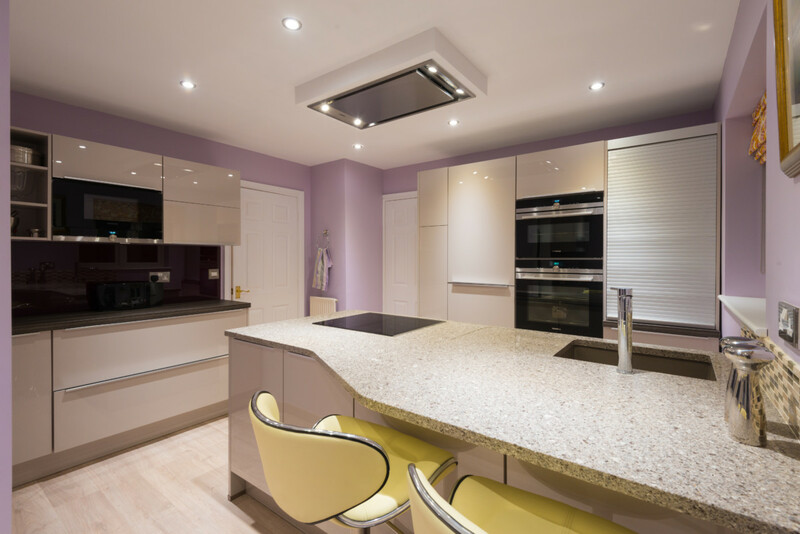 Check out this recent project of ours where we’ve got 2 distinctive seating area’s in a relatively small kitchen! 4. 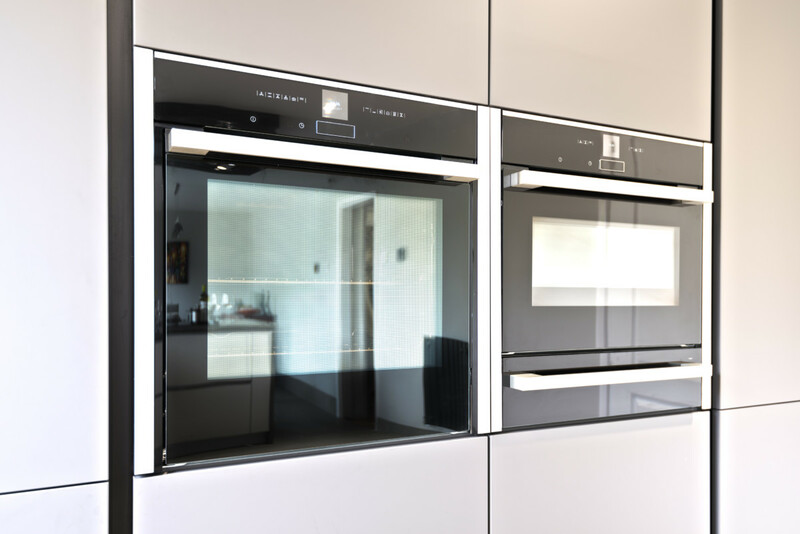 Integrating appliances at comfort height – Freestanding range cookers situate ovens on the floor – this trend continues to be ever popular and there will be many that disagree with this point but this doesn’t work. Simply Integrating an oven at a comfortable height eliminates bending over with awkward, hot and often heavy trays. For people heading into the latter stages of their lives, this is something to seriously consider – Almost every client we have talked into this change has thanked me profusely! 5. Drawers not doors – It happens to us all, on our hands and knees using a phone light to find those left over candles from last years birthday which have been slowly shoved to the back of a cupboard. Along the journey to the back of the cupboard you pass the bread flour (4 years out of date) before you eventually find the candles… and you’re one short. Make the most of storage, explore different solutions like pullout larders. Of course, having drawers instead of doors has cost implications and this is fine, try to work this element into your budget and then thank me later.